 Laya Healthcare’s GPline gives you telephone access to a doctor 24 hours a day, 365 days a year. GPline is completely confidential and simple to use. Call us on 021 202 2860 at any time. You will speak with a friendly trained person who will arrange for a doctor to call you back at a time that suits. GPline can’t help you if you are pregnant, suspect you may be pregnant or if it is an emergency situation.